PLANS to ‘future-proof’ the A46 and give the economy a £7billion boost have been revealed. 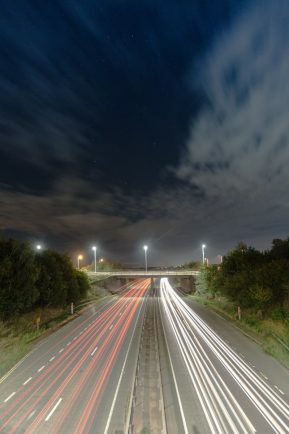 Local transport authorities and the Department of Transport have formed Midlands Connect, and hope to improve the entire 155 mile stretch of road from Gloucester to Lincolnshire, incorporating Warwickshire, Coventry and Solihull. It says the first road improvements would be made in areas including Coventry and Stratford, where rush hour speeds regularly drop below 20mph. Changes would be made to the Alcester to Warwick Expressway, junction improvements at Thickthorn, Stivichall and M6 J2 and around Stratford. Forecasters say the improvements could bring an extra £17milllion to Coventry’s economy annually over the next 60 years and an additional £7million to Solihull. They also expect some 150,000 jobs could be created. The plans have been welcomed by Coventry and Warwickshire Chamber of Commerce. Midlands Connect say they do not yet have costing for the plans but will look at each on an ‘individual basis’ as the scheme progresses.